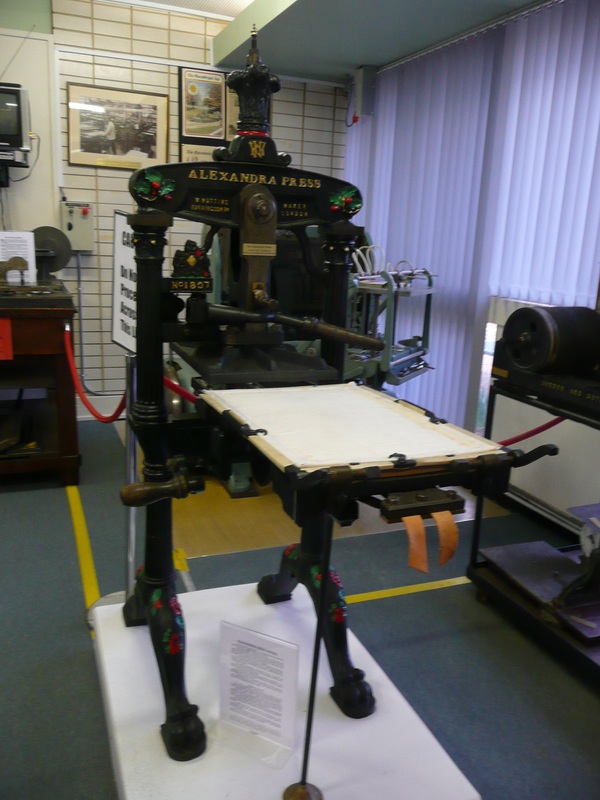 “Preserving the Past for Future Generations”: The Queanbeyan Printing Museum was officially opened on 23 October 2004, and is understood to be one of the few operating museums in New South Wales; generous support comes from the Queanbeyan City Council. 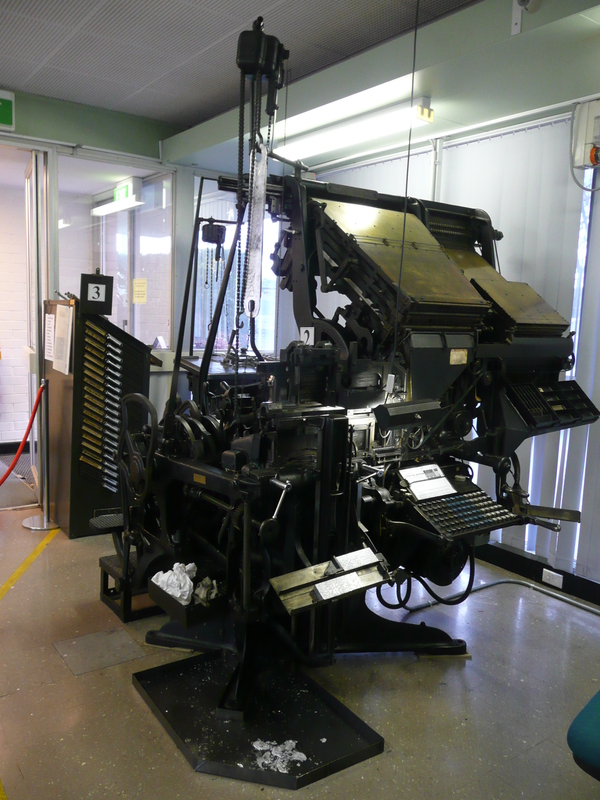 The Queanbeyan Printing Museum displays Letterpress printing technology spanning over 100 years and traces the history of Queanbeyan’s first newspaper, “The Golden Age” . First published on 15 September 1860, the paper was renamed “The Queanbeyan Age” in 1864. A special Open Day in September 2010 celebrated 150 years of continuous publication of “The Age”. Important pieces of printing equipment on display are the Linotype machine, the Wharfedale flat-bed press and the Chandler & Price platen press. The Alexandra Hand Printing Press is similar to that used to print the first edition of “The Golden Age”. Built in 1887, this printing press was badly damaged in the “Great Fire of Sydney” in 1890. Kept in storage, the Alexandra press was donated “as is” to the Museum in 2009 and fully restored to working order by volunteers. The Museum has established a background of expertise in the restoration of printing equipment. The current project is refurbishment of an “Arab” Platen Printing Press. A library of printing industry publications is being established, which together with the printing “hardware”, provides the opportunity for research into the printing industry.